Andy and Terry’s incredible treehouse just keeps on growing! And so will your child’s love for reading with the latest instalment of the popular Treehouse series – The 104-Storey Treehouse. We’ve got five signed (yep, signed!) 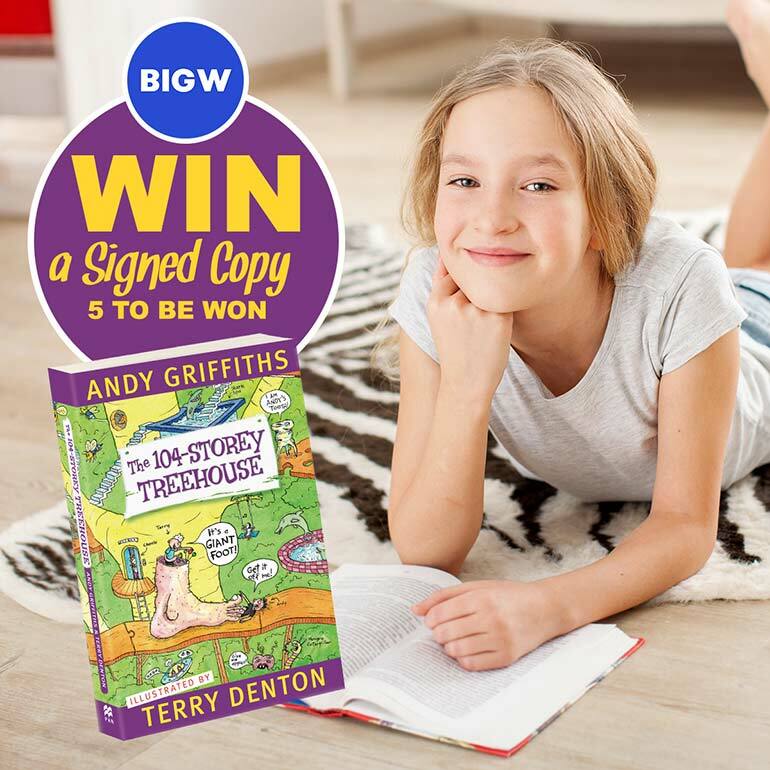 copies to give away to five lucky families, all thanks to BIG W.
Sky high stories that little ones love! The masterminds behind the Treehouse series, Andy Griffiths and Terry Denton, are back in action with another weird, wacky and wonderful book to entertain and delight. Prepare to listen to your kiddies laughing out loud as they enter the Treehouse trance. So, what’s going on in the ever-growing treehouse this time around? Well, Andy and Terry have added thirteen new levels, including a never-ending staircase, a burp bank, and even a mighty fortress. Join the two friends as they search for a funny story for their next book and stumble upon pages of giggles along the way. 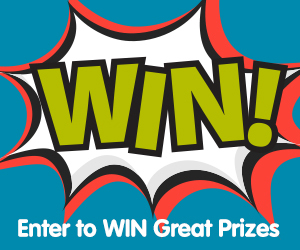 Our kids absolutely adore these books and we are sure your kids will too! 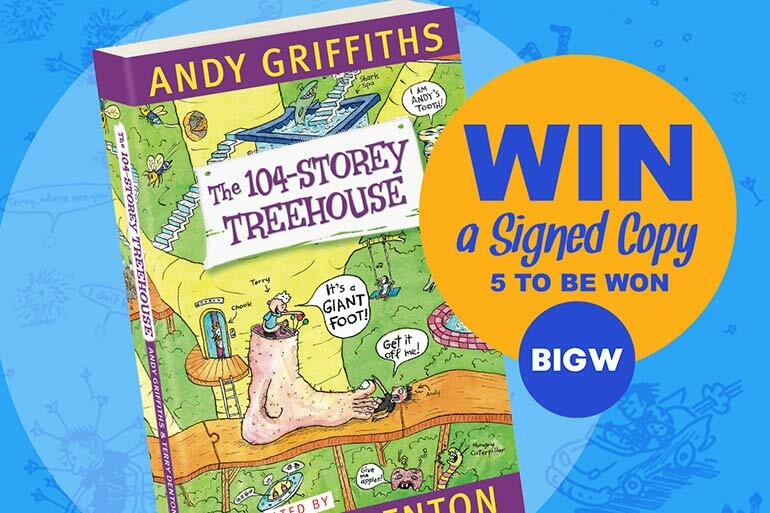 You can pick up the new The 104-Storey Treehouse book for $8 at BIG W. Or enter to win a signed copy below! 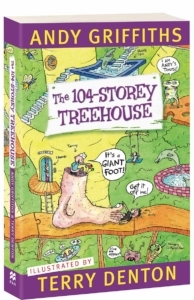 Surprise your Treehouse fan with a signed copy of The 104-Storey Treehouse. 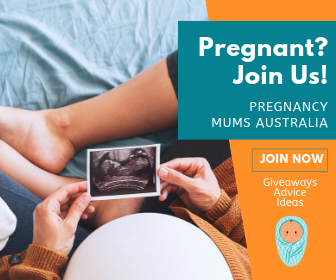 Simply fill out the form below to be in the running to win. My son has just farted reading these. Would love to build his collection.